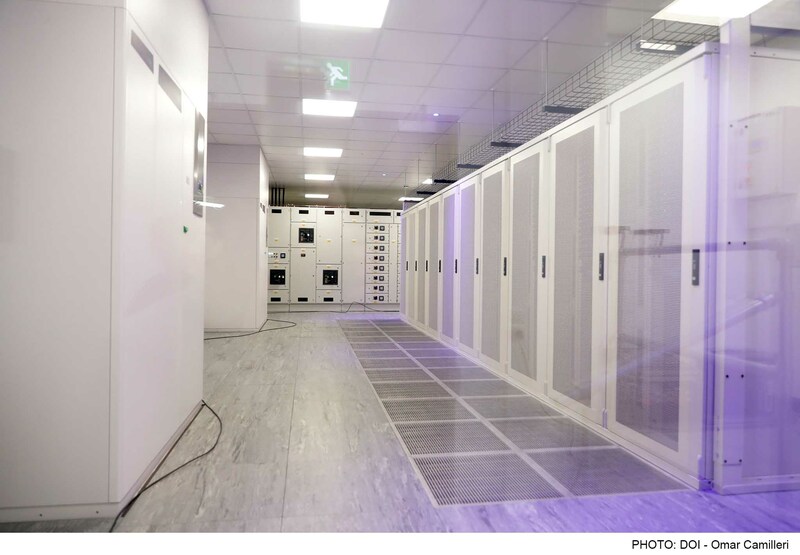 Gloster prides itself on providing colocation environments using the latest techniques and technologies such as BIM 3D modelling, prefabrication and modularisation to bring clients fault-free, seamless project delivery. Gloster is committed to meeting our clients’ requirements at all stages of the process. We have worked with some of the leading names in construction, and the success of Gloster is based on building and maintaining long-term relationships with our clients.